Discover the one which best suits you! Which month are you joining us? 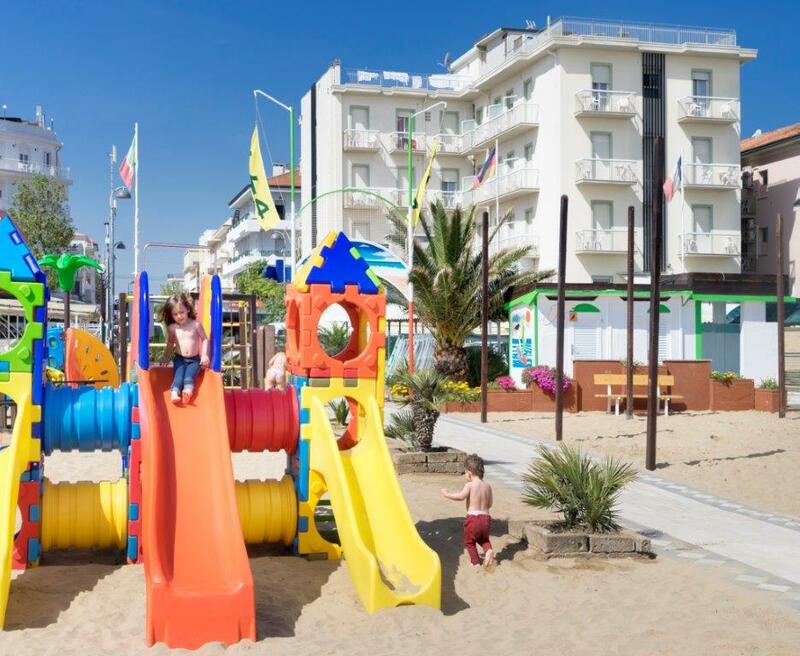 3 Star Hotel on the beach with entertainment and children up to 6 years Free! Choose the all-inclusive package for a holiday at the Top! 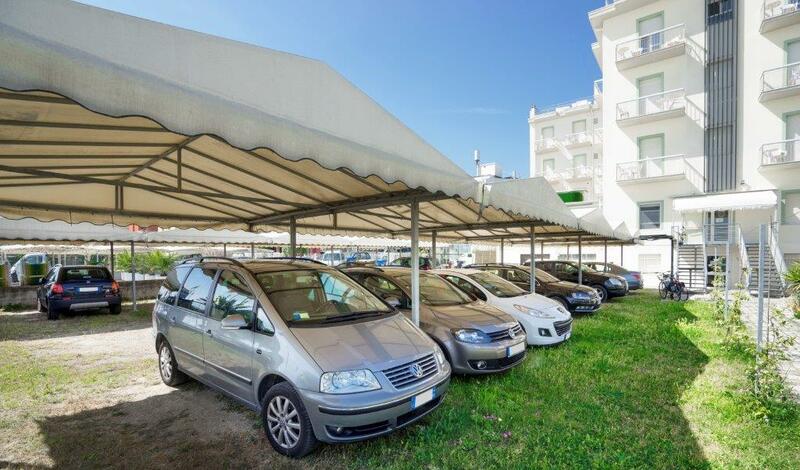 Hotel Vela d’Oro awaits you for a fantastic vacation in Rimini with your family. 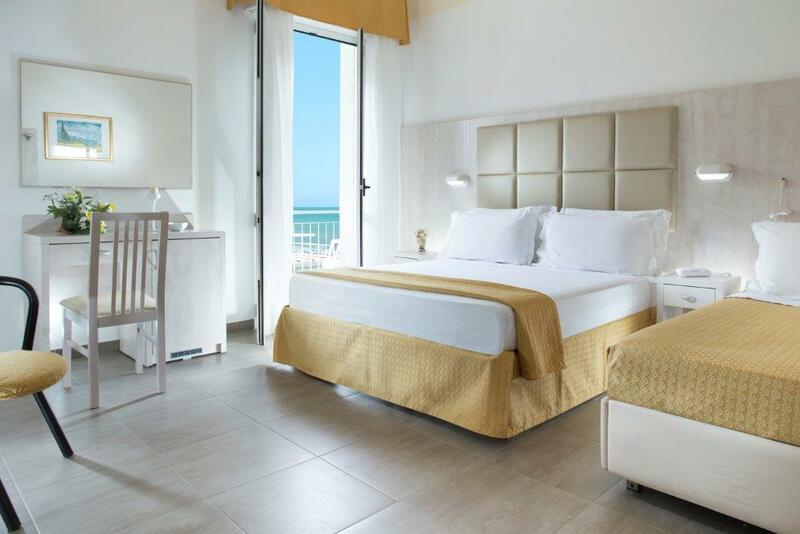 Discover our 3-star hotel in Rivazzurra, very near Fiabilandia, to the delight of adults and children, and choose all the comfort of our hotel directly on the beach in Rimini, for a relaxing and carefree vacation. Our facility is comfortable and easy to reach and it offers all its guests many amenities for a relaxing holiday. Typical food, entertainment for children, plenty of parking and pets allowed are only some of the reasons that you will love this hotel, where hospitality and kindness are always home.